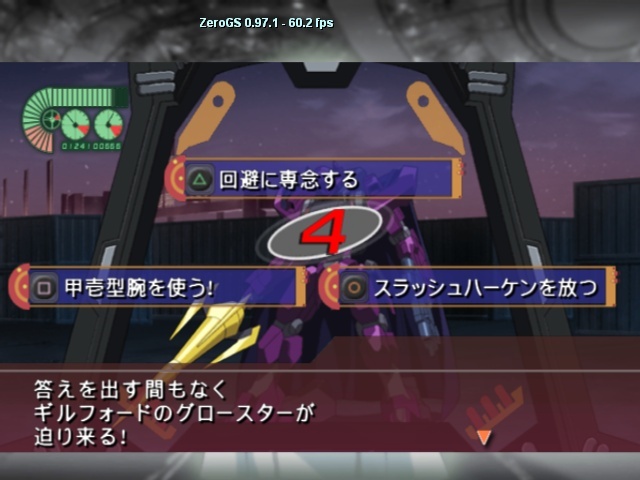 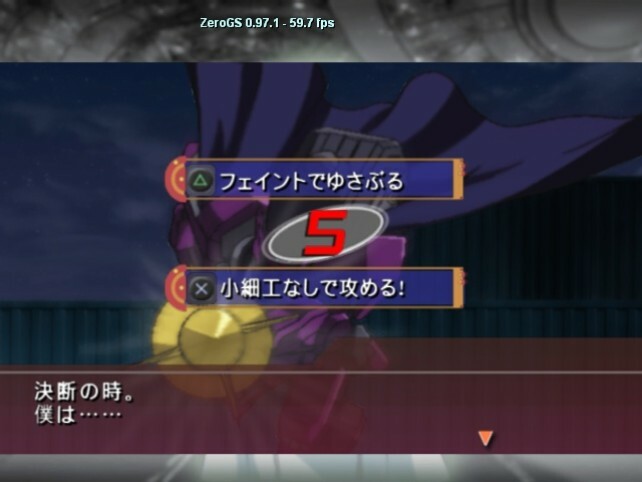 Knightmare Battle-02: Occurs during Automatic Scene-12, with a limit of 9 choices before a Dead End occurs. 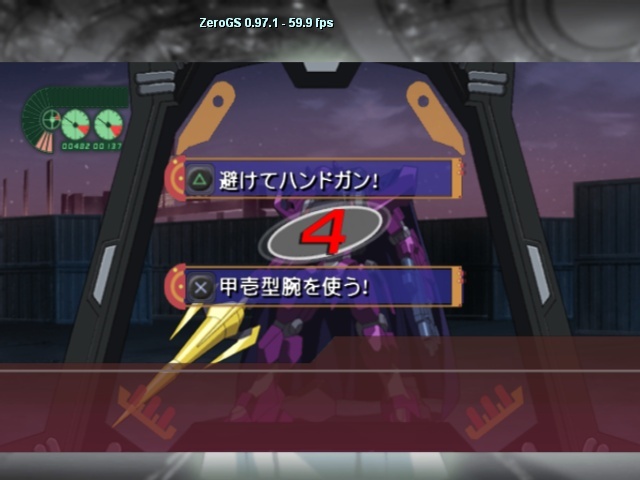 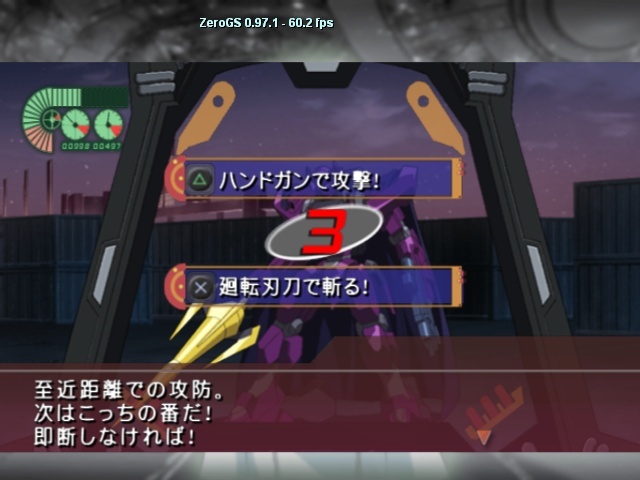 Name: Docks Battle, Geass Route. 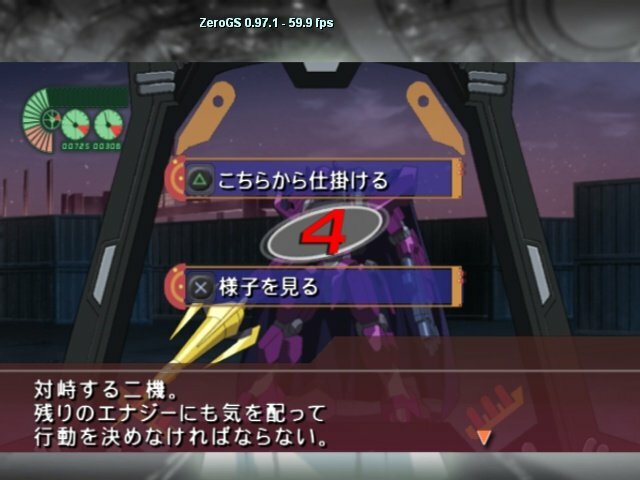 Winning Choices: First Triangle, Square, X, then just Triangles afterwards, which will give you a Happy End after the 6th choice.